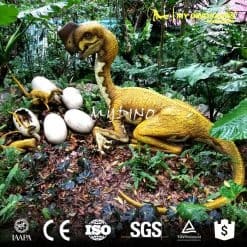 Oviraptor lived in the late Cretaceous period, during the late Campanian stage about 75 million years ago. 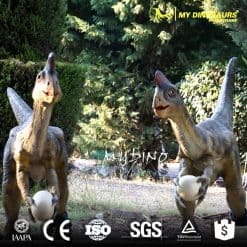 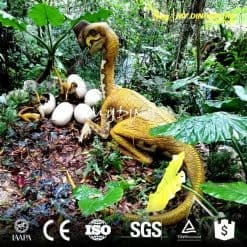 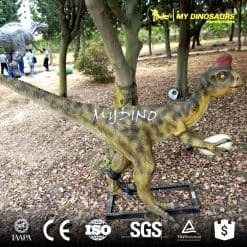 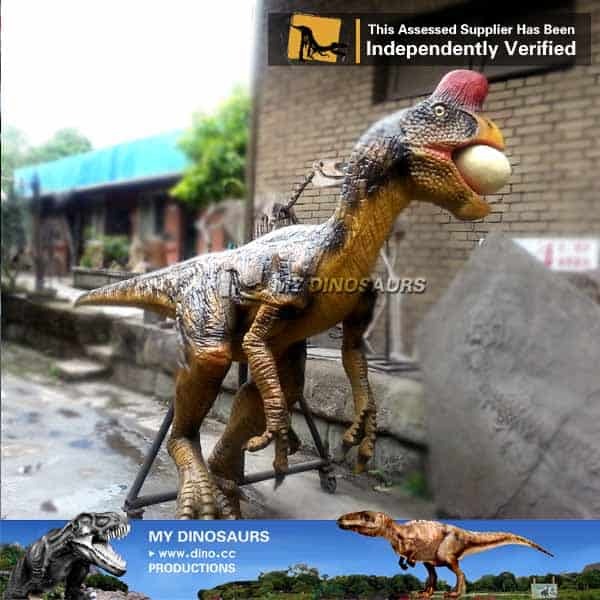 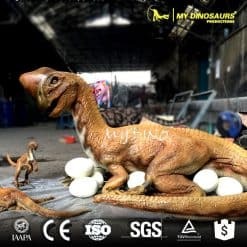 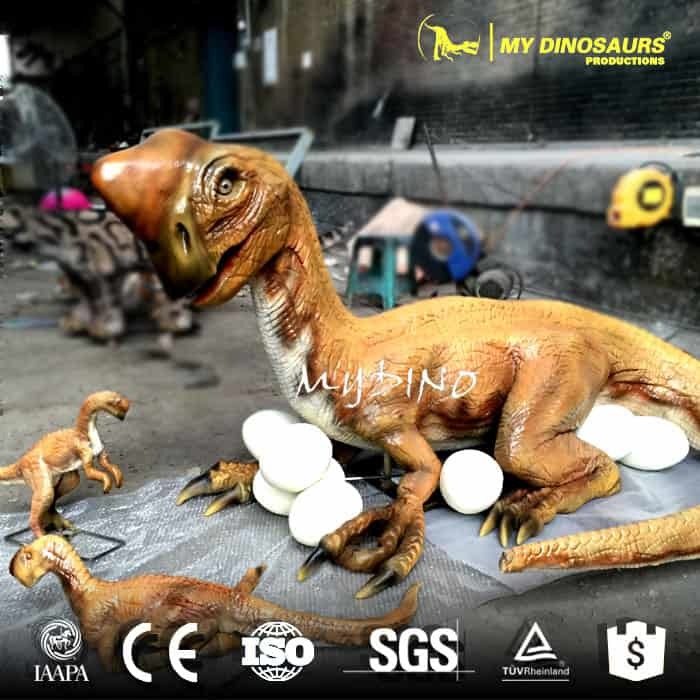 We are glad to help you create realistic animatronic oviraptor. 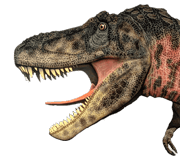 It is a great thing to seen the extinct dinosaurs come alive!